Welcome to RedAgape. 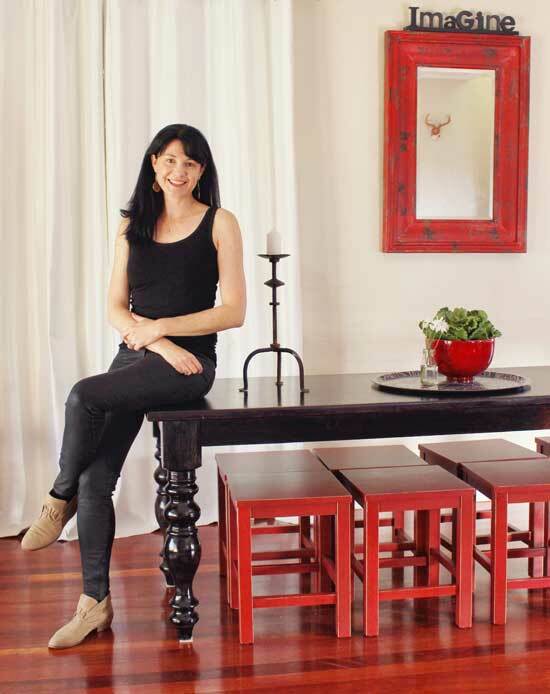 I’m Mandy and i own a gorgeous 1890s, bluestone foundation home in the historic village of Millthorpe. A gorgeous little town that my husband and i fell in love with on a weekend away. So in love that we bought a house. Totally spontaneous and out of character for us, but it felt right. Life is crazy and unpredictable at times and we needed a place to getaway from it all. And now i want to share it with you! 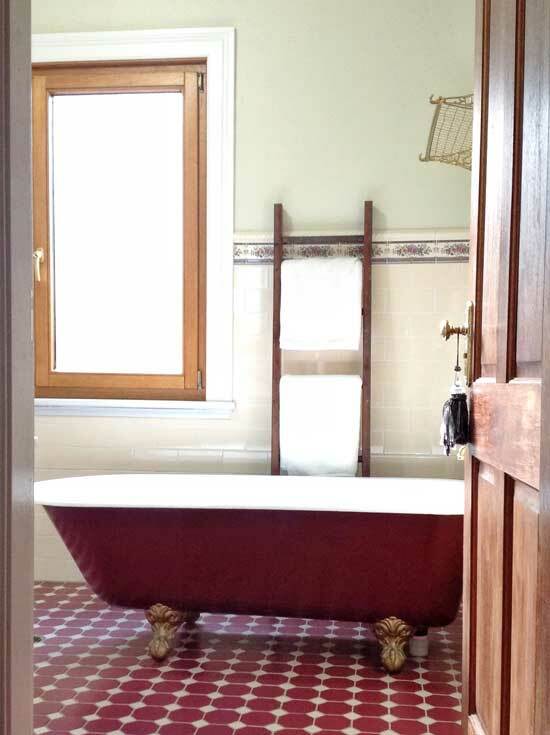 The house has been lovingly decorated with a complimentary mix of old and new items. 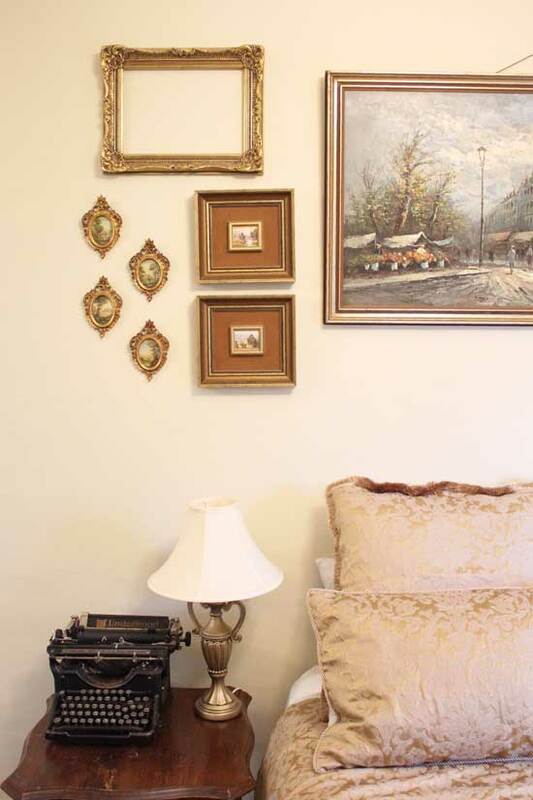 I’m proud that so many pieces in the house are vintage, antique or secondhand. It feels absolutely wonderful to know that i have not only saved a fortune, but i have created a space that is full to the brim with character and recycled objects. So, a bit about the house. 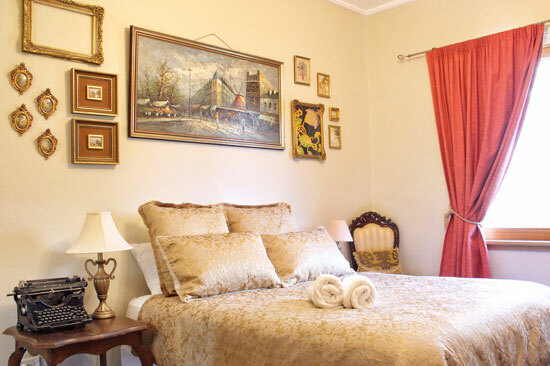 Redagape guesthouse has six roomy bedrooms, two bathrooms and two living areas. 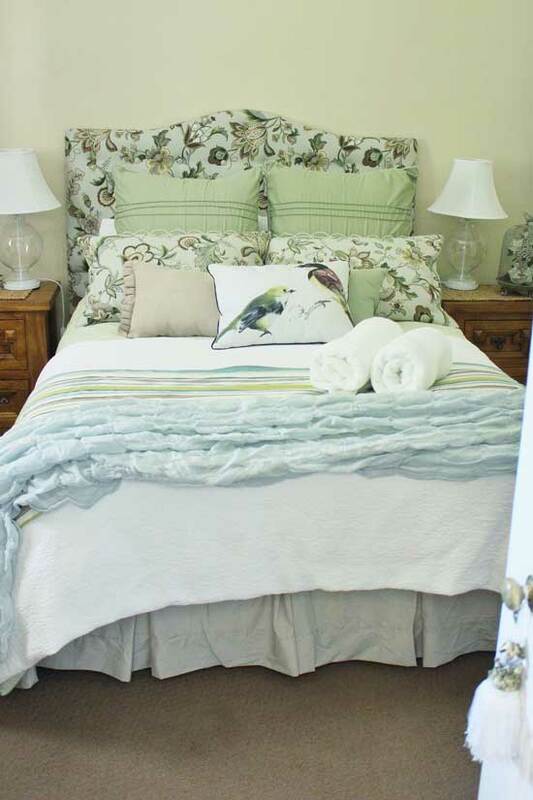 There are enough beds for 11 people, with luxury linen and bath towels all supplied. Underfloor heating in the bathrooms adds a toasty feel, a gas fireplace and two split systems provide ample heating, making the house the perfect retreat from the cold outside. 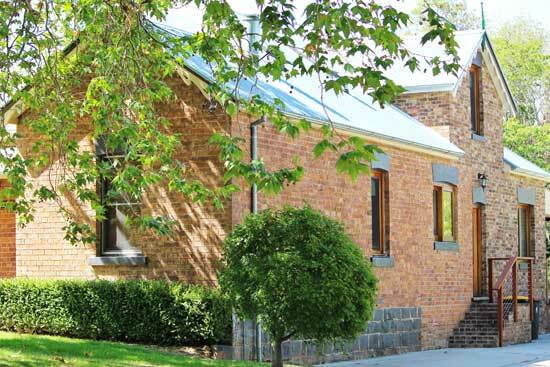 Millthorpe boasts beautiful scenery, brilliant restaurants and cafes, unique gift shops and more. It is the PERFECT location for a girls’ weekend away or for larger groups wanting their party all under the one roof. The link below will take you to the Guesthouse website. RedAgape is a blog about lifestyle and how we need to cherish every moment. It’s also a happy place for me to share my love of craft, decor, bargain hunting, junkyard shopping and all things creative. Wow – Life is totally “crazy and unpredictable at times”…congratulations on following your hearts and trusting that you will figure things out along the way! We seem to be in very similar “boats”…my husband and I have a home built in (approx. )1890 that I am slowly fixing up as a way to revive my spirits after a very “emotional and uncertain” couple of years (plus we have a very humble budget, too). I wish you all the best on your adventure!!! Looking forward to reading your blog. Yes, I’m hoping this project will revive my spirits too. I’m really loving the challenge of decorating on a limited budget. I truly believe that the outcome will be more beautiful as we have to be clever and creative. mandy, i am loving your blog and have nominated you for the ‘7 things about me award’. just go to my blog to see if you’d like to accept, and see what it entails. i hope you do! edwina. Lovely blog. Will be keeping up with your finds and bargains! 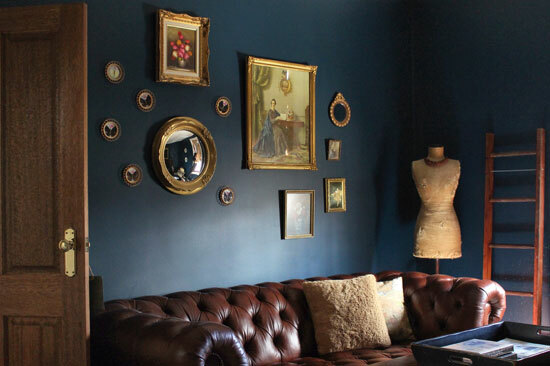 I love your blog and wonderful house! I was wondering where you found all your lovely retro stuff and then realized it was on another continent…..oh well! Thanks so much! Stay tuned…more retro to come! I am absolutely in love with your style. Excellent vintage finds and how you manage to make them all fit and still feel young and hip is really inspiring. I am excited to see what’s next! Thank you for following my blog. 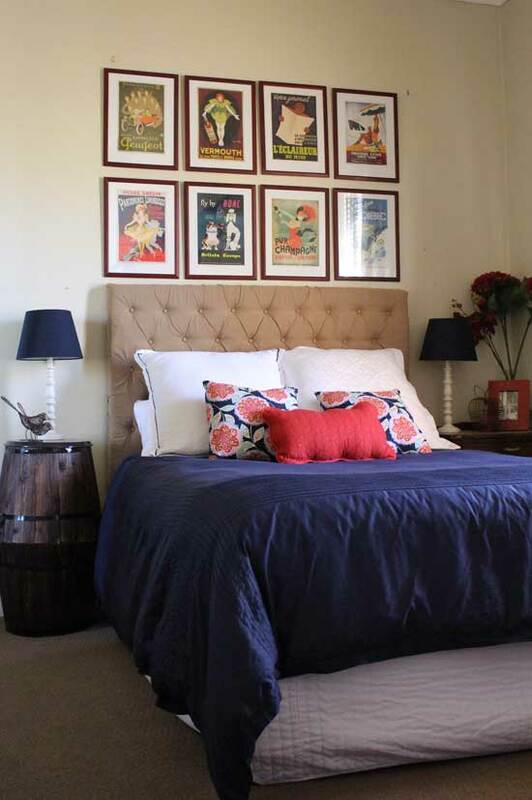 You have a natural flair in interior styling… I hope I can provide you with some inspiration for your home. All the best for 2013! 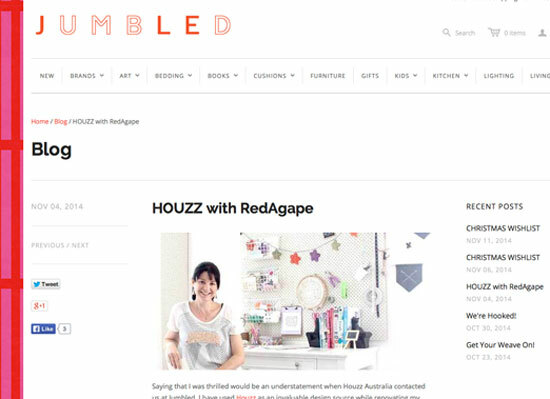 Hi Mandy, I just found your blog by accident – looking up the Crafty Foxes site. Didn’t know you had a blog. It is very beautiful and very inspiring. The Midnite Cafe on Friday night was great. I didn’t sell anything (which is okay because I had done a couple of crochet pillows and wanted to keep them anyway!) Hope to catch up soon at another craft night. Robyn. Hi Robyn!! I was really keen to do the midnight cafe on Friday night, but we were away for the weekend. I’m definitely going to attend the next one. Just visited your blog again….and realized that I’ve visited it before! Love that fainting couch! Smashing! Wow your house is beautiful! Thank you for finding my blog so I could discover yours! I know this is an old post but the moment I saw that house I knew it! A saw this house on the web and the outside in person when we were on the hunt many years ago but alas we returned to the Hunter! Looks great and so does the blog can’t wait to read more.